2017 WESTERN CAPE & WHALES! 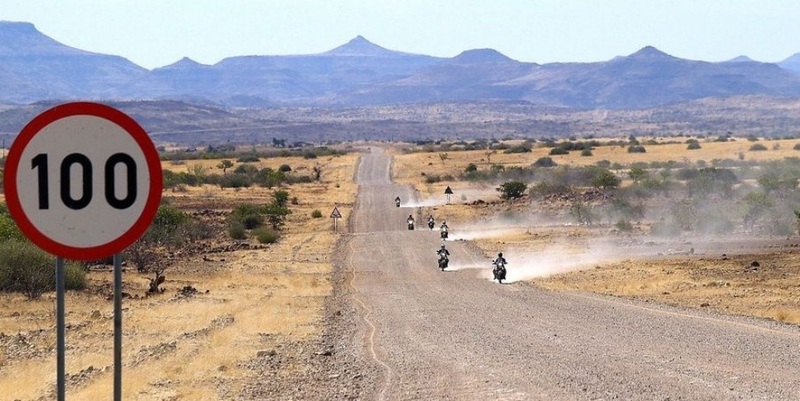 Our rental centres are based in Joburg and Cape Town; we are specializes in offering and facilitating brilliantly organized, fun-filled and safe, BMW Motorcycle Tours and Rentals to all areas of beautiful South Africa. - Open 24/7 & 365 days of the year! We combine interesting on-road riding and adventurous off-road routes to create an unforgettable motorcycle experience. We are passionate about motorcycles that offer an adventure to enjoy the sunshine, beauty and great outdoors. We aim to offer our clients a once in a lifetime experience in Southern Africa, whilst sharing our passion for freedom on a motorcycle. We offer guided tours (on request), self guided tours as well as motorcycle rentals, all with the option of accommodation, qualified tour guides, 4x4 support vehicles…..it’s all part of the professional service we deliver! We include spectacular routes to and from the splendid Garden Route in the Western Cape or do you want to tailor your own customized African cultured adventure in Africa? Our highly experienced and dedicated team of adventurers are eager to share their extensive local knowledge to satisfy all your specific needs and special requirements.